In Aug 2018, Bank Islam Brunei Darussalam (BIBD) launched its service QuickPay. The BIBD QuickPay is one of the updates by BIBD to simplify the transactions for its users. 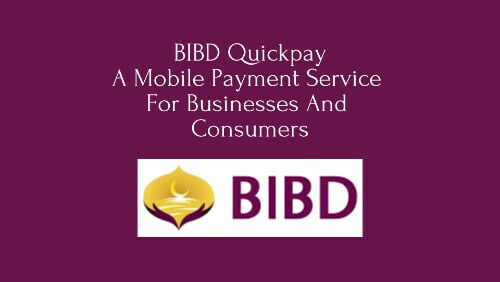 With the launch of QuickPay, BIBD plans to go ahead with with its aim of cashless payments in Brunei. QuickPay will replace BIBD’s E-Tunai. In E-Tunai service, the bank had to install tablets on retail counters to allow the mobile payments. With QuickPay, QR Codes will be printed and displayed on the counter. This QR Code will be used to accept QR Code based payments. That’s it. This three step process, Scan-Pay-Confirm, will make the transaction simple and fast. QuickPay also carries a merchant commission of 1.5-2% off each transaction. It does not even carry any registration fee. 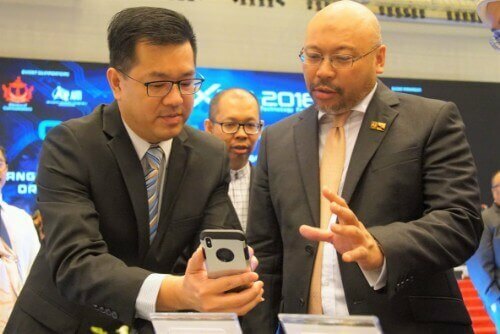 The bank hopes to see more adoption of QiuckPay in Brunei’s retail sector to keep up with the trend of mobile payments. BIBD is confident that QuickPay will be the breakthrough cashless payment service of Brunei. They expect it to especially enable micro, small, and medium enterprises to go digital. Also see how Middle East is using QR Codes for various use cases. That’s all you need to know about QuickPay.